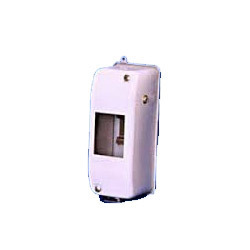 We are delighted to introduce ourselves as a prominent manufacturer, exporter and supplier of superior grade Meter Enclosure. These enclosures have high shock and are tamper proof to augment their life. Rose’s Fiberglass Watertight Mini Cabinets are ideal for hostile environments. These rugged mini cabinets offer exceptional strength, durability and feature a beige gray high gloss finish. Our mission is to produce premium quality gensets control panel to the complete satisfaction of our customers. Our purpose has always been to benefit our customers through our sophisticated products and superb services. - Hot Redundant System which automatically switches in case of failure within 12 seconds. 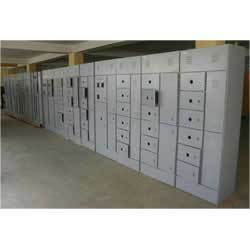 We provide an extensive array of Generator Acoustic Enclosure, that is manufactured and supplied by us. These Enclosures find application in those areas where extra noise is to be Silenced.